The perfect idea for a wedding gift with a difference! 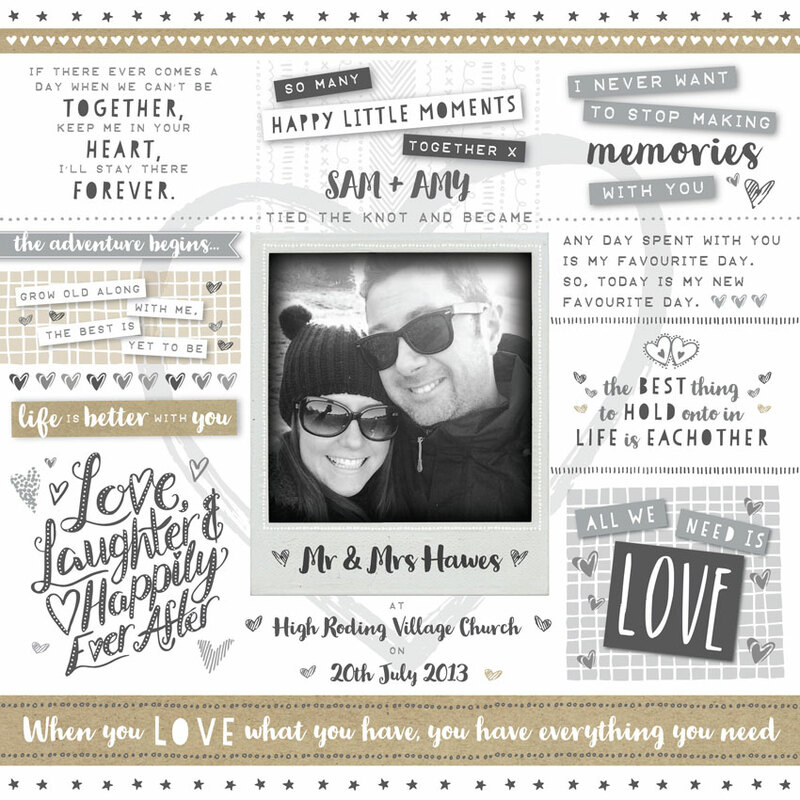 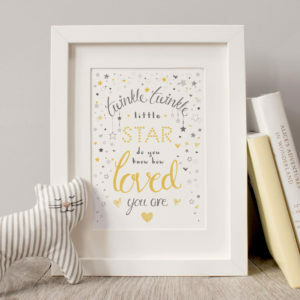 This beautiful bespoke print features a black and white polaroid effect photograph of the happy couple, surrounded by lovely little quotes about love, life and being together. 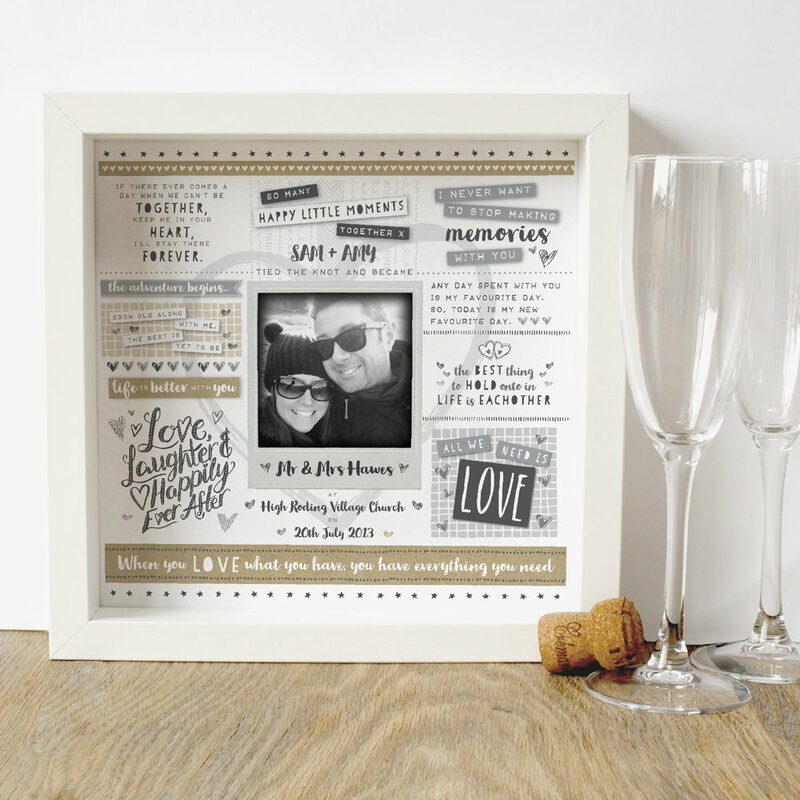 Simply personalise the design with a special photograph of your choice, the name of the happy couple, their wedding date and venue details to make a perfect, thoughtful gift. 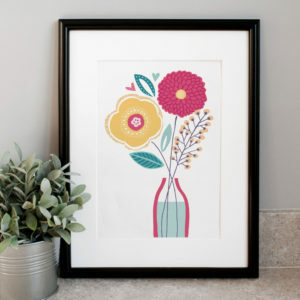 Ideal as a wedding or anniversary gift. 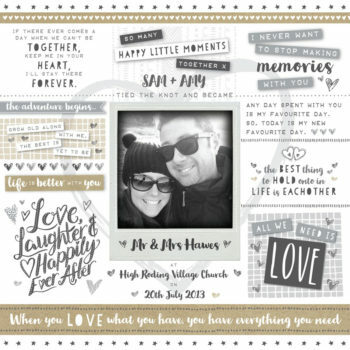 Simply email me with the photograph of your choice, the name of the happy couple, wedding date and venue details to be included in the design once you have placed your order.